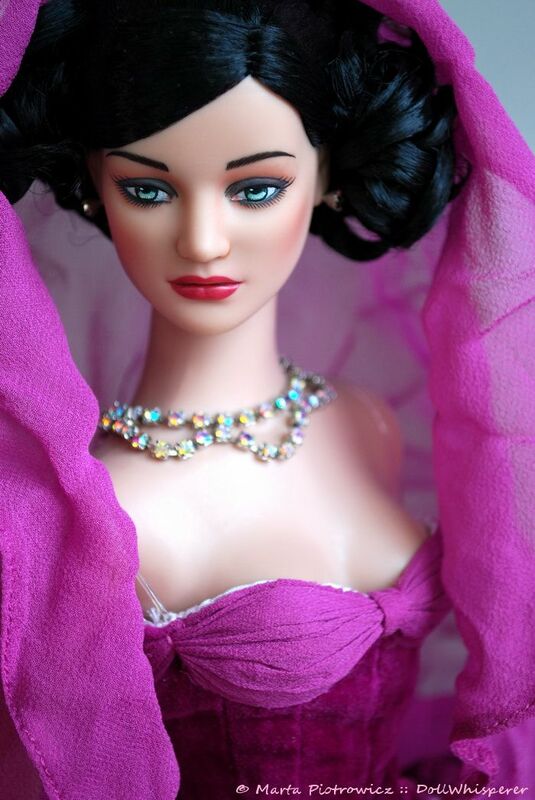 This exceptional doll was launched as a Far East Exclusive and was available via Chief Shine International. I fell in love with her at the very first sight and as soon as she was available for ordering - I purchased her right away. 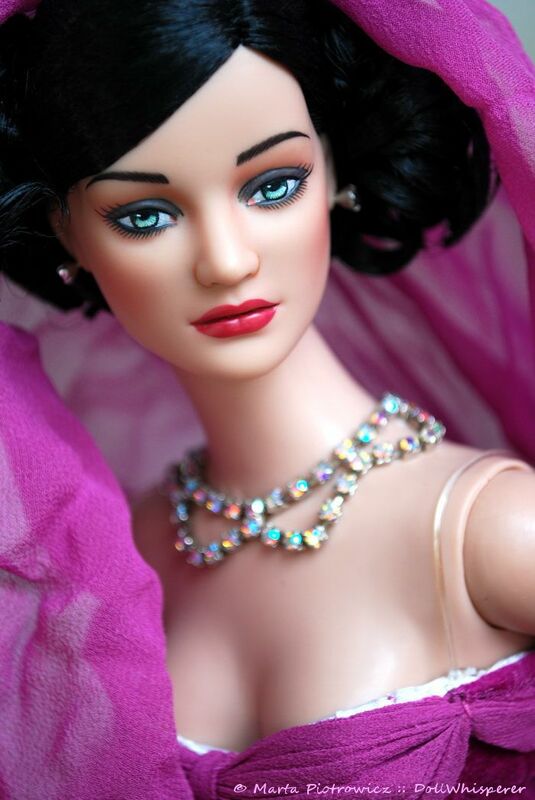 She looks ever better in person, in my opinion she is one of two most interesting and beautiful Stella's I've ever seen (the other one is fisrt edition of Stella in 2004).I love Stella's face sculpt, her pouted face and full lips but not every issue of this doll looks great. Far East Stella does :) She has jet black hair, turquoise-green eyes, rose pink lips - I like her face paint very much. Jedna z moich dwóch ukochanych Stelli (obok pierwszego jej wydania z 2004 roku) wypuszczona w 2008 roku dla chyba już nieistniejącego azjatyckiego sklepu Chief Shine International. Bardzo lubię sculpt Stelli z jej naburmuszoną miną i pełnymi ustami, ale nie każde wydanie tej lalki jest udane. Moim zdaniem to najciekawsza i najładniejsza (obok wspomnianej już Stella Model) wersja tego sculptu.